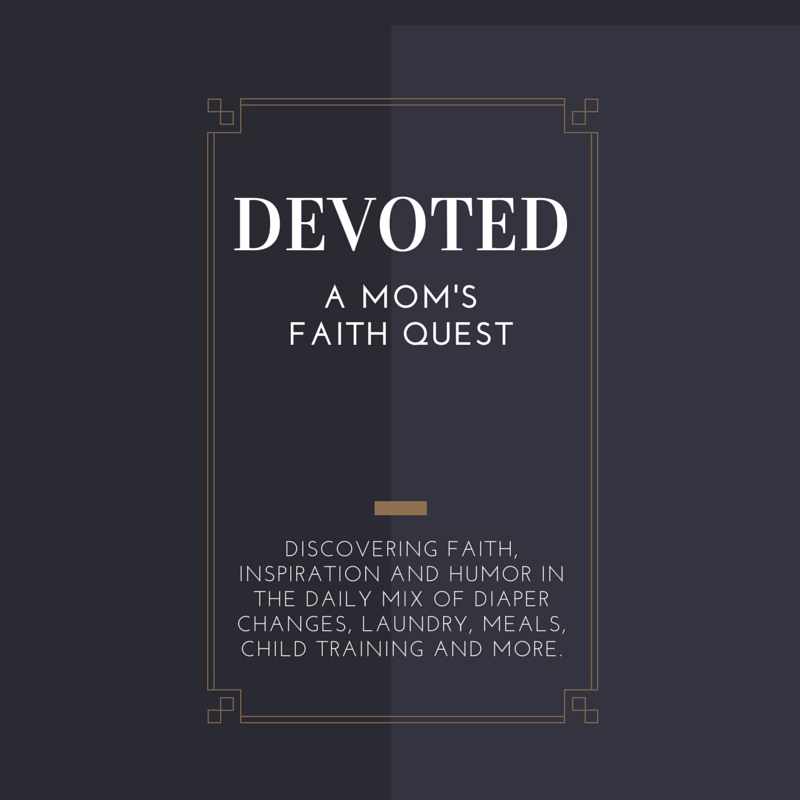 Devoted : a mom's faith quest: What Does Your Label List Look Like? As you reflect on your list, can you see God's design for you in each one? Or do you feel like you are deeply flawed as you look over your labels? What about your children... What labels have you or others given them? How might God be asking you to focus on the positive aspects of these labels as you parent those children He has blessed you with? "Starting today, you can choose to stop using words that project a negative image of your child. It really isn't that far a leap from picky to selective, or from obnoxious to dramatic. By merely changing your vocabulary you can alter how you and others perceive your child. You can create a new image that feels good, looks good, and meets socially approved standards. The first step to enhancing your spirited child's strengths comes with the words you use." That's why I have a list of words posted where I can read it often. Seeing the words, holds high standards, enthusiastic and zestful, energetic, tenderhearted, compelling, cautious and dramatic reminds me to see traits that would otherwise be difficult or frustrating in a new light.